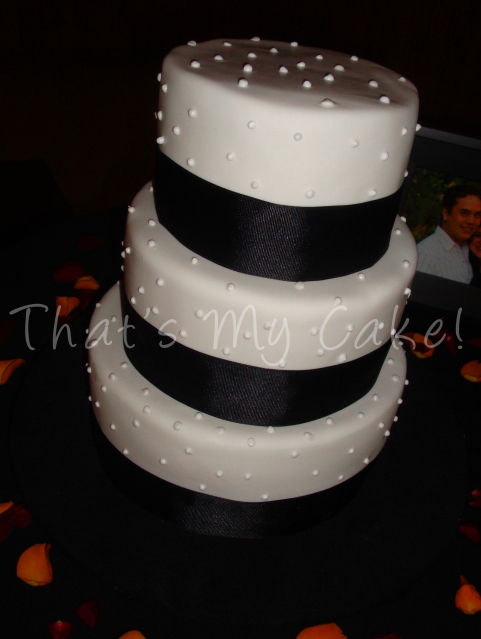 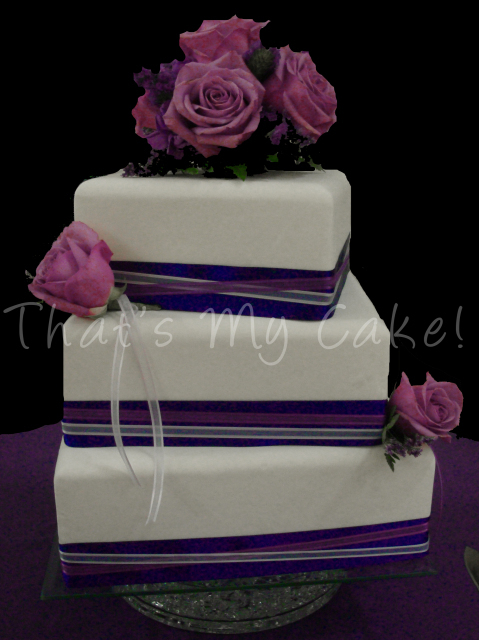 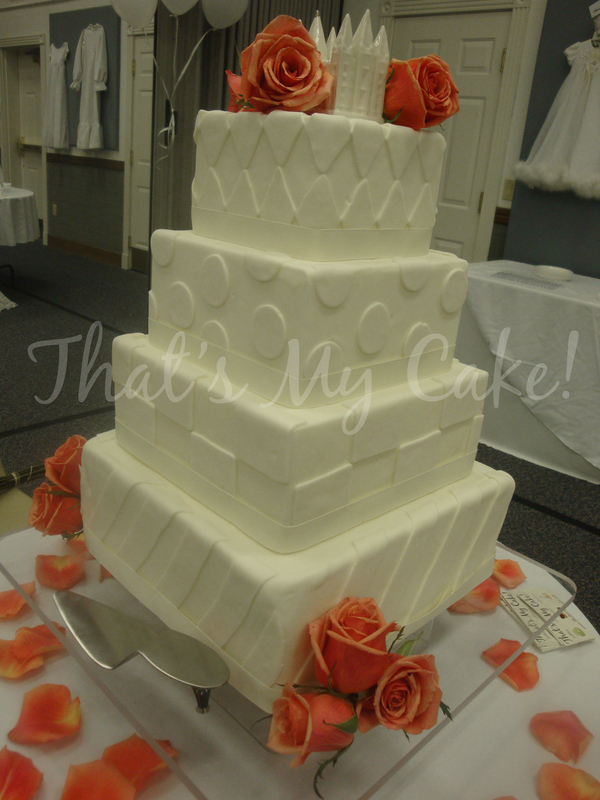 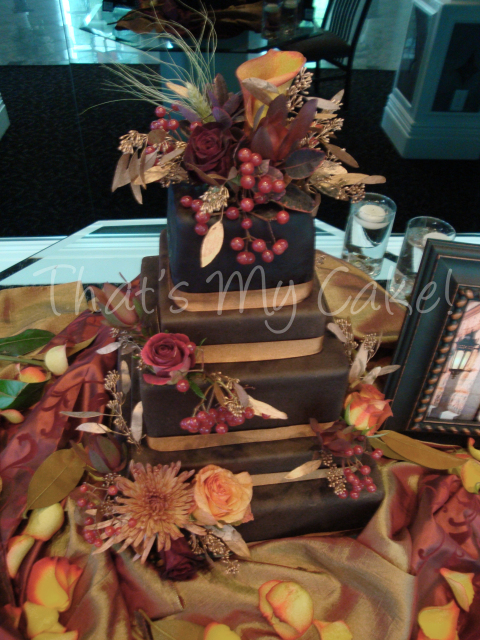 Wedding Cakes | That's My Cake! 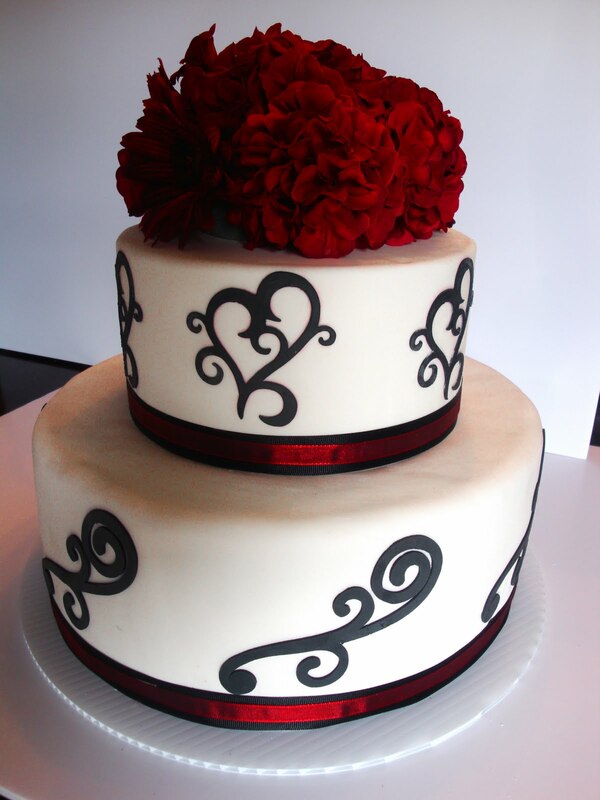 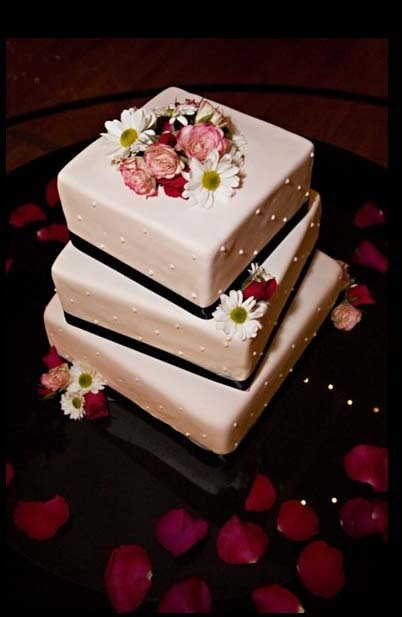 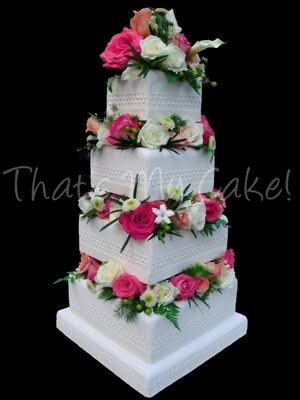 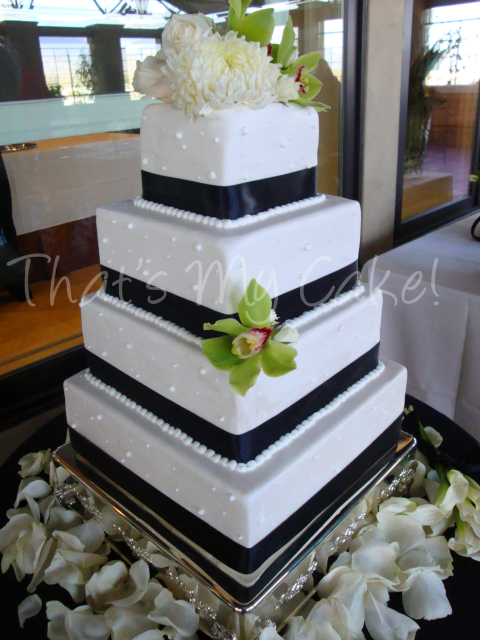 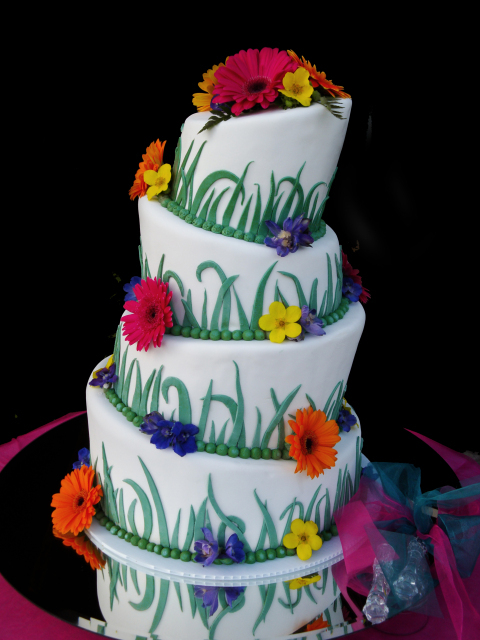 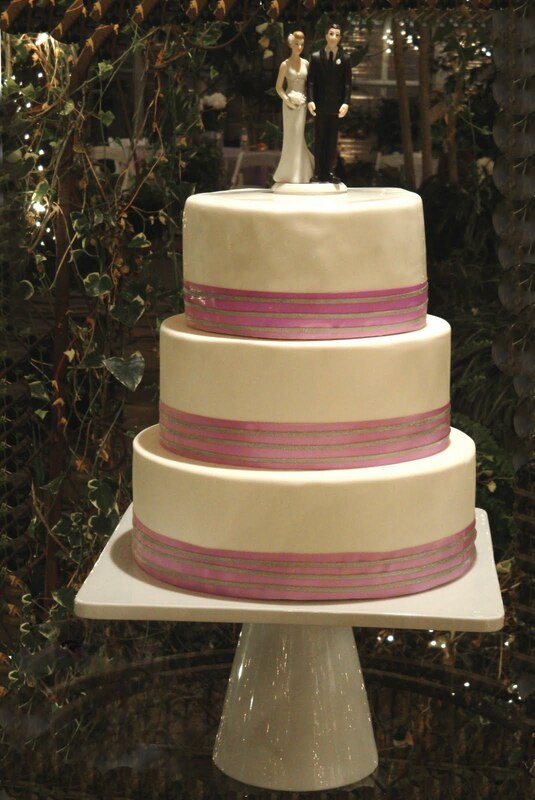 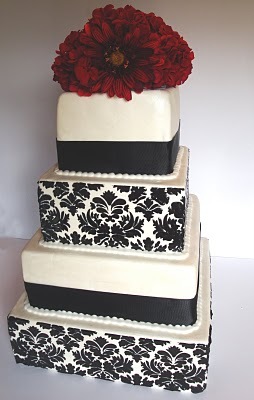 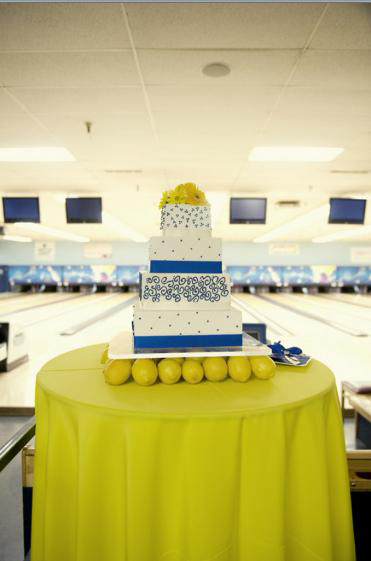 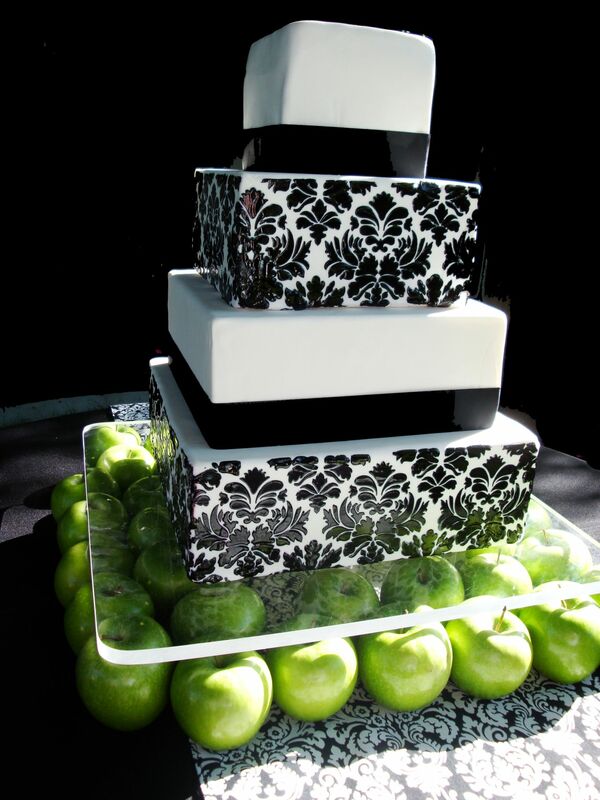 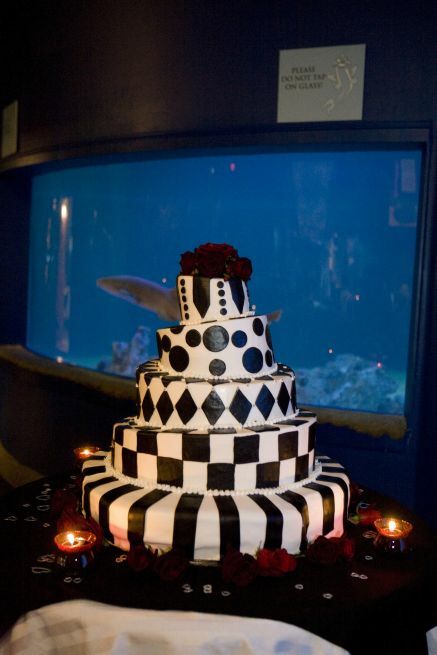 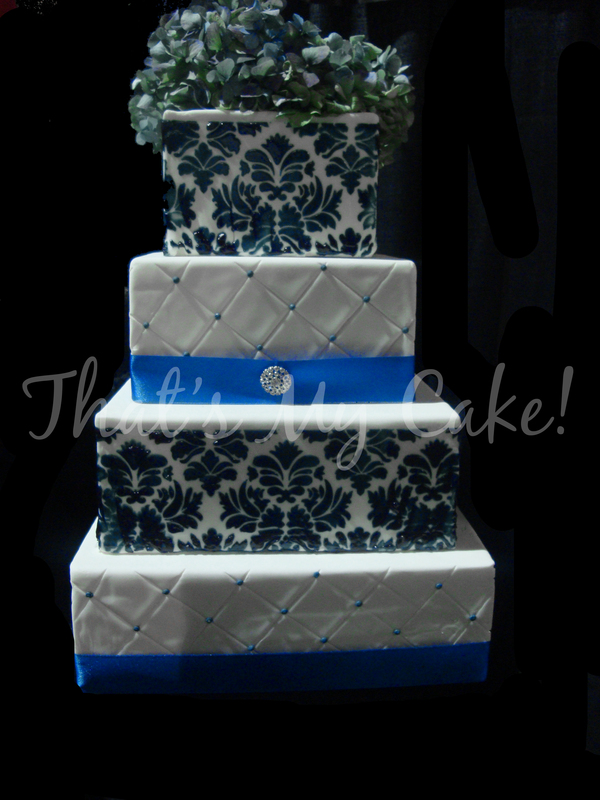 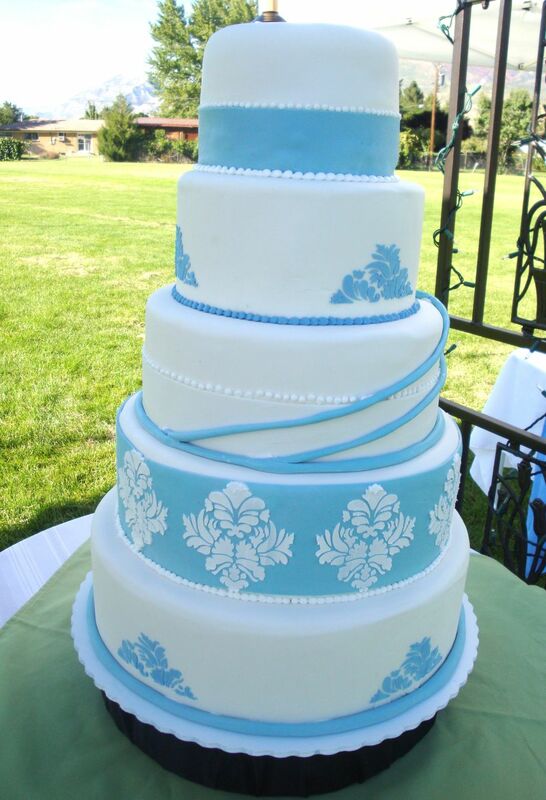 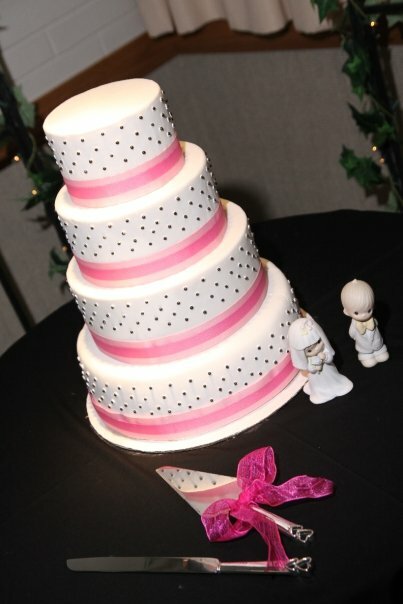 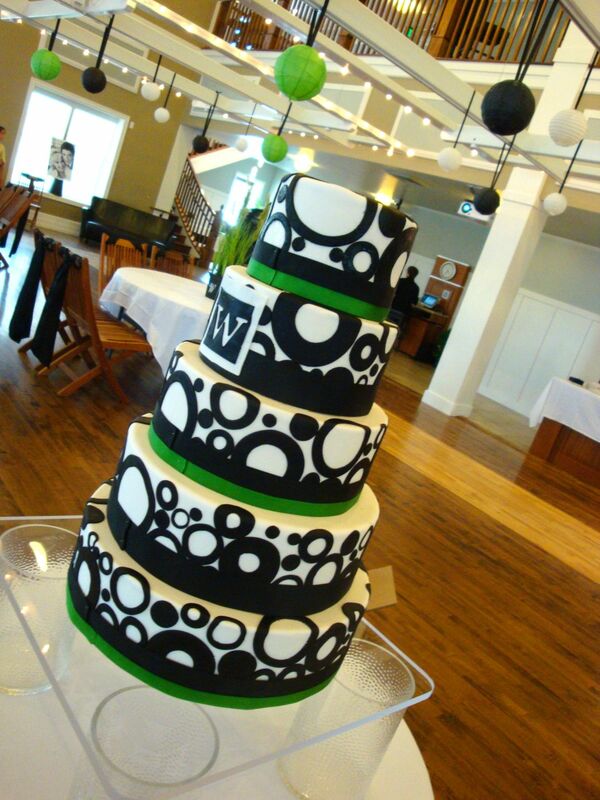 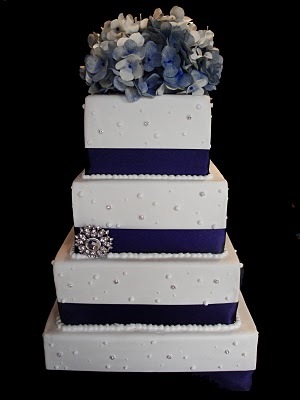 The bride and groom deserve to have the perfect wedding cake to match their perfect day. 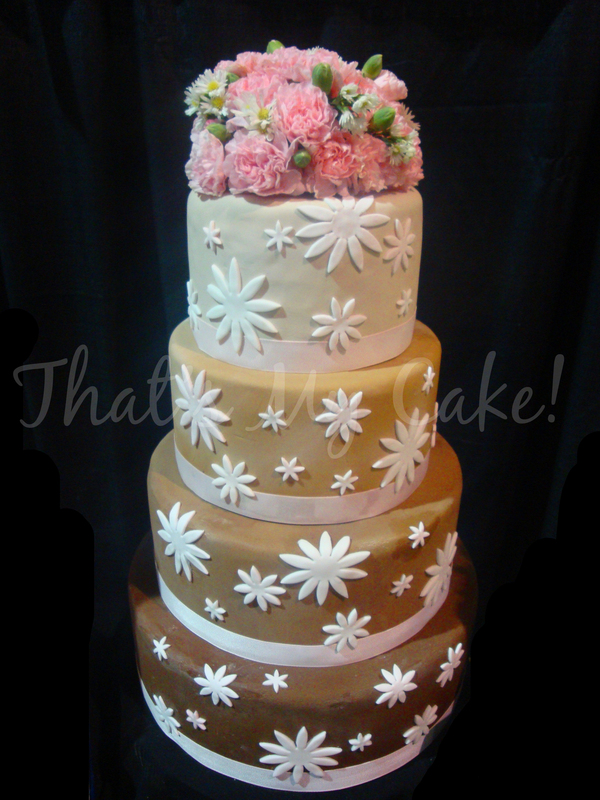 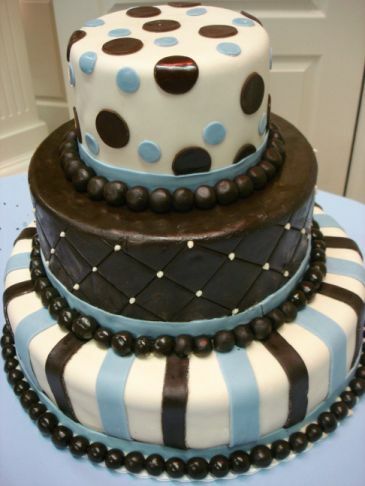 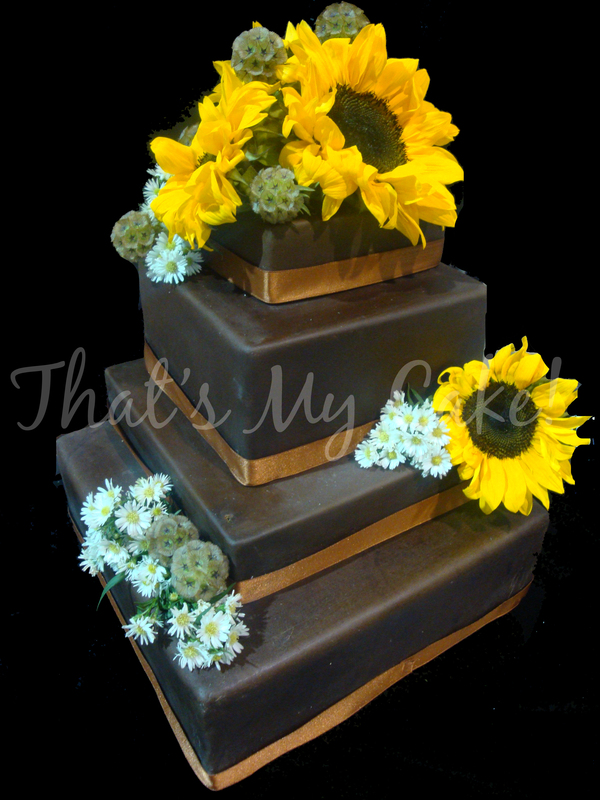 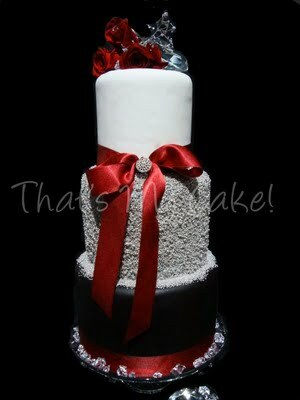 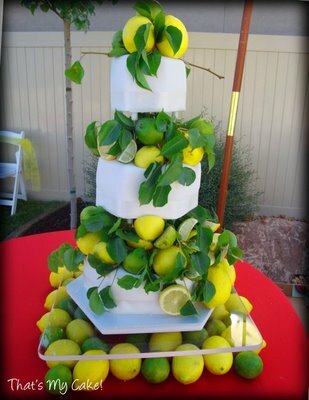 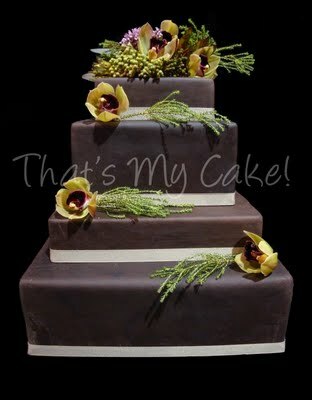 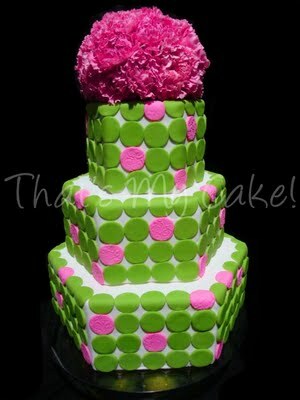 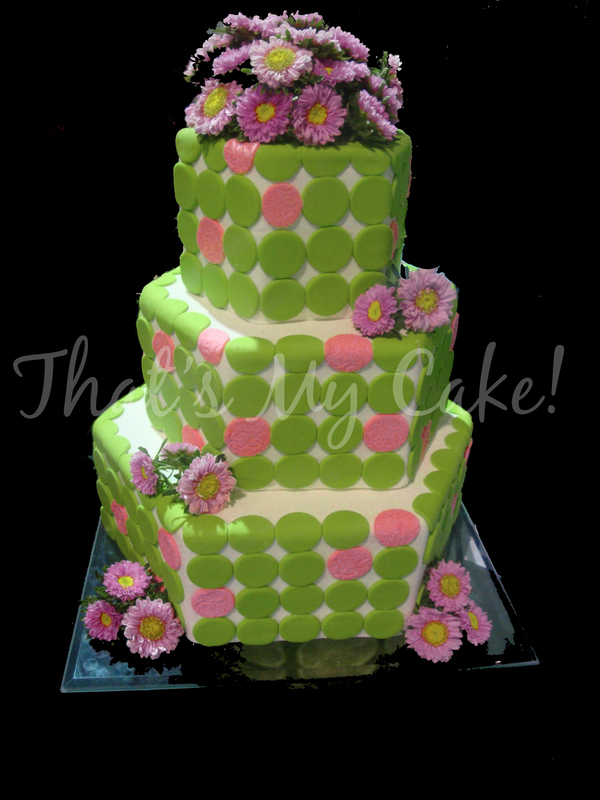 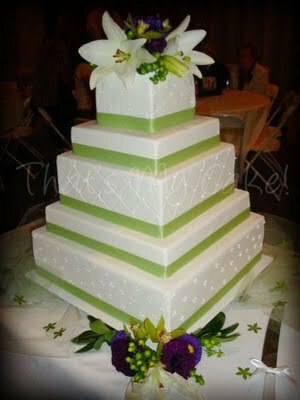 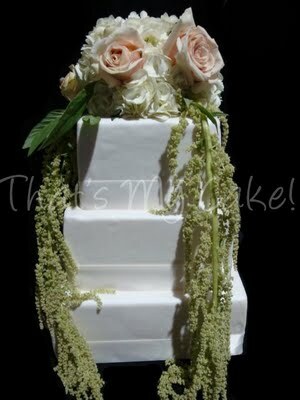 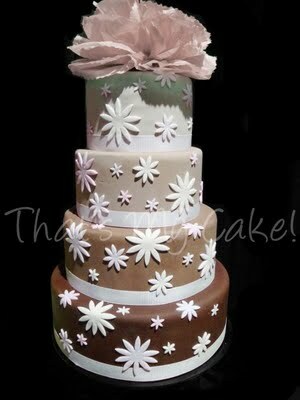 That’s why here at That’s My Cake, we strive to provide the ability to customize the cakes the way you want them to be. 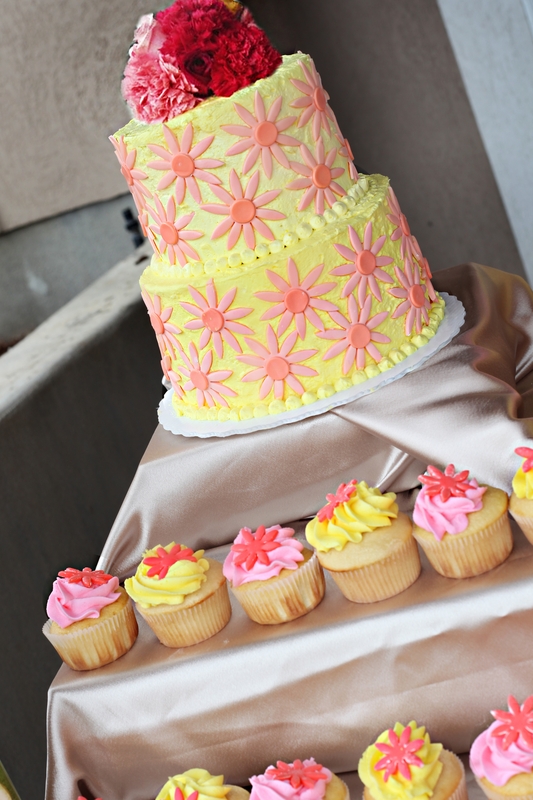 Our many flavors and fillings provide endless possibilities. 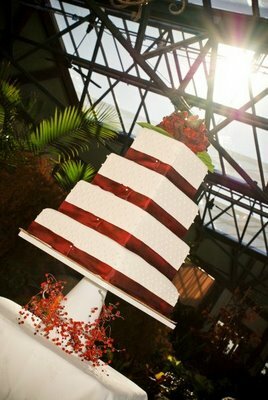 We will do our best to make your perfect day even better by providing cakes made with the freshest ingredients and the most gifted hands. 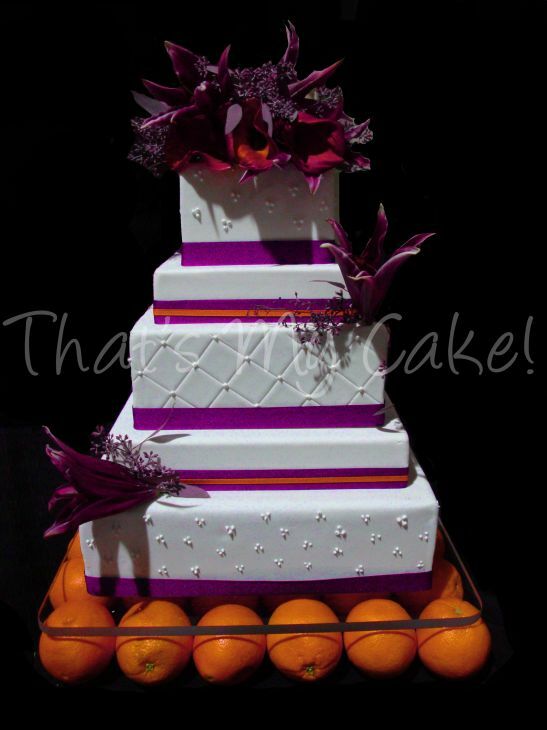 Your cake will taste as good as it looks! 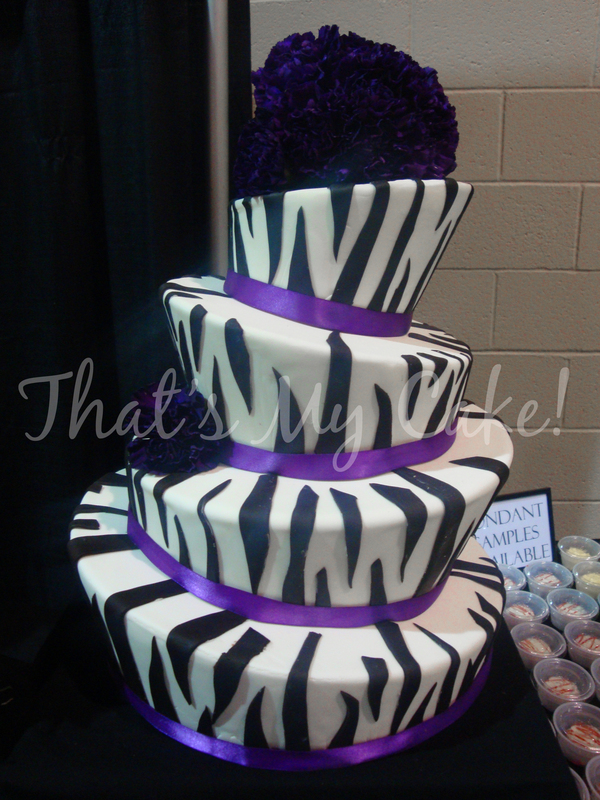 For Pricing information, please checkout the pricing page.